Back in early August, I told you that Samsung was off to a heck of a start in keeping the US unlocked Galaxy S8 and Galaxy S8+ up to date. 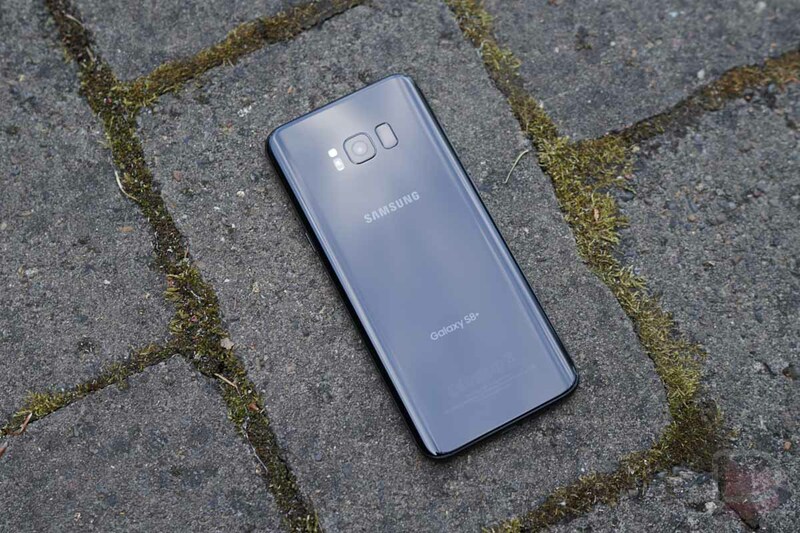 It was worth pointing out at the time because many were hesitating on purchasing one thanks to Samsung’s terrible update record with the previous year’s unlocked Galaxy S7 line. Within the first couple of months, the US unlocked S8 and S8+ had seen two updates and were current with carrier models, something that almost never happened the year before. They even received one more in August with the August security patch after I gave Samsung praise. After the August update showed up, though, Samsung stopped updating the unlocked S8 and S8+ for months. Well, it did until today when Samsung pushed out a new update to the unlocked models as G950U1UEU2AQK2 and G955U1UEU2AQK2. So if we’re keeping track, Samsung issued three updates within the first three months of each phone’s existence, then stopped for almost three full months, while still updating the carrier variants. OK, then. Today’s update includes stability improvements, “new and / or enhanced features” that aren’t detailed in the changelog, and the November security patch. It’s rolling out right now if you want it, just head into Settings>System update. Last year, we all assumed that Samsung was updating the unlocked S7 line on a quarterly basis and were hoping Samsung wouldn’t do the same with its newest phones. A quarterly schedule is not exactly a great schedule, especially as these monthly security patches become more and more important. Since the unlocked S8 and S8+ stopped seeing updates, we’ve had both the Blueborne and KRACK vulnerabilities surface, both of which were incredibly serious and should have been patched as soon as possible. Samsung and its carrier partners updated carrier variants within weeks in some cases, yet the unlocked models haven’t been touched since August. So in July we were close to recommending that you skip all carrier models and figure out a way to buy the unlocked S8 and S8+. Today, I’d suggest that you remain as skeptical about the update situation as we were with last year’s unlocked S7 line. Samsung is good one month and then not so much for an entire quarter. If you are worried about having the latest in security, these may not be the phones for you. On a related note, it looks like the unlocked Galaxy Note 8 is getting a similar update today.